Revolve Racing & O.N.S. 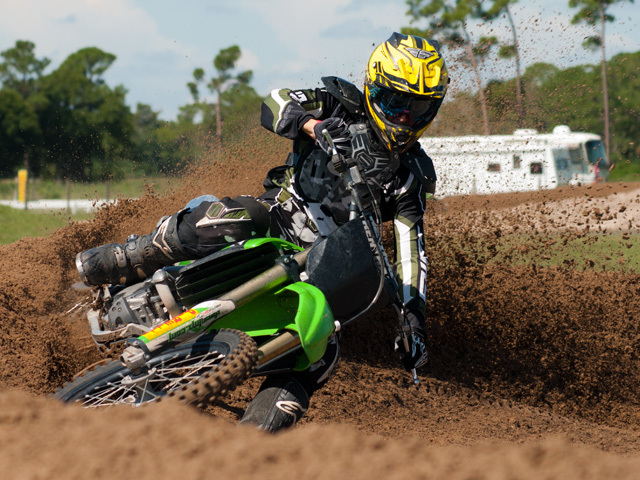 Motors and Suspension will be at Thundercross for the final round of the South Florida Motocross Series November 6th & 7th supporting Riders with Parts, Accessories, Tires & Service, VP Fuel and Fuel Clothing both days. If you need anything delivered to the track for this event, please call (239) 774-6686 or Email Mike or Mocephus @ mike@revolveracing.com. 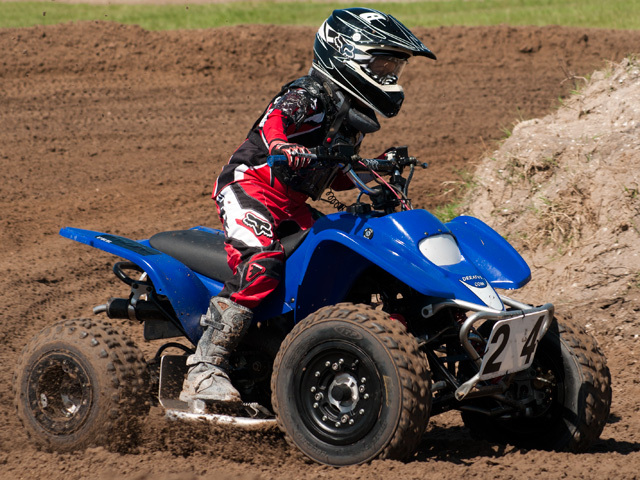 We handle Just about any Motocross product you can think of with Rider Support Prices. Good Luck to Everyone, We’ll see you there! This week we have three (3) sets of pictures! DZP Pictures, Pit Patrol Pictures by Sendi Goss, and pictures taken by Rand Franklin. I put my other half to work, and he tells me I am a slave driver! In any event, he said he had a great time. So, make sure you all check out all three sets of pictures. There is a different link for each one of them below. I decided to try something different this weekend. I printed full Letter Size border-less pictures, and then LAMINATED the photo. It turned out great, and is perfect to keep your best shots with you when you travel to races or practice. Because the photo is laminated, it protects the image and won’t fade. Hang them in your trailer, work-shop, garage, or what-ever. If you are interested in one, please let me know. I am going to add this option to the Picture Order link below. They are only $10.00, so pick some images and have them laminated! 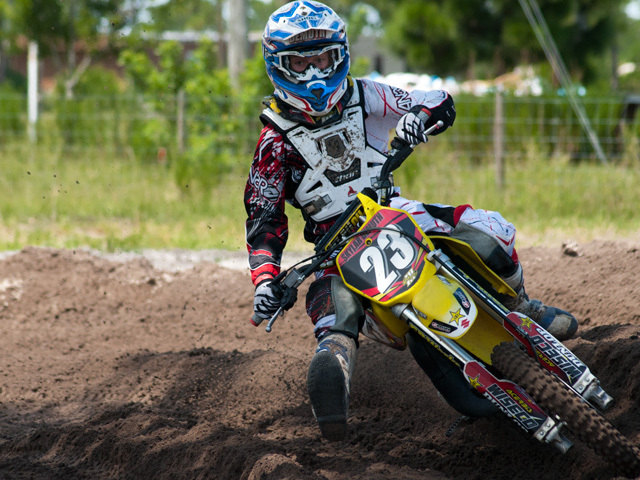 The South Florida Motocross Series is moving right along! This week, Round 2, at Thundercross proved it, with outstanding races all day long. The day began with Church Service, held by Chaplain Cullen Walker. 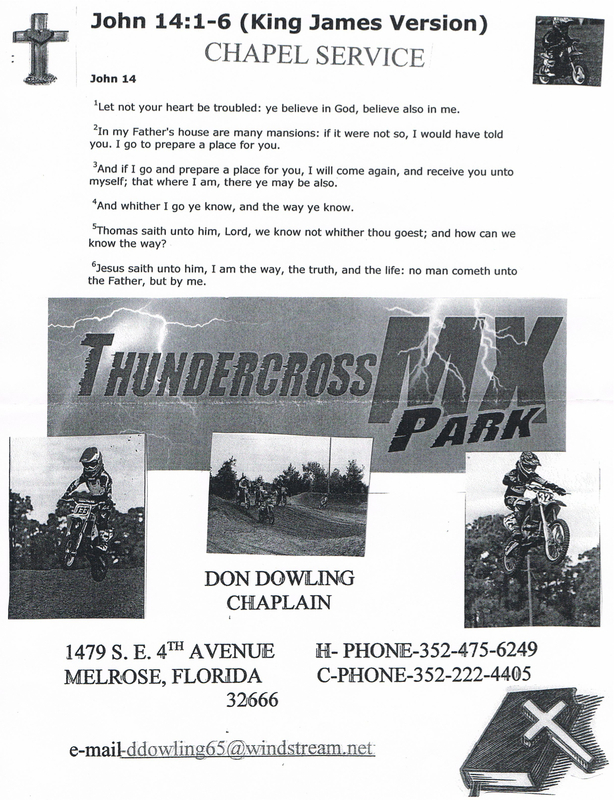 Cullen has been involved in Motocross for about 12 years, and held Church Service at Gold Cups, Winter Am’s, Florida Series Races and many others. He has represented MXER’s for Jesus, and MRO. If you did not get a chance to attend the Church Service, you missed something special, trust me! Riders meeting of course was held after the Church Service, followed by all the riders completing a SITE LAP for OSCAR DIAZ. It has been a year since his tragic death and we miss him very much. Sendi snapped a picture of a tattoo of Oscar on a guys back. Sorry, don’t have his name, but the tattoo is awesome. I am very impressed that the series posts the results on their website within hours of the races. 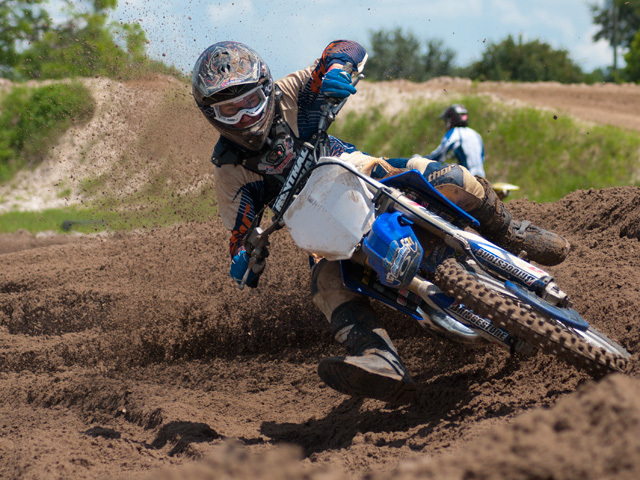 CLICK HERE FOR THIS WEEKS complete RESULTS, and CLICK HERE FOR THE SOUTH FLORIDA MOTOCROSS SERIES WEBSITE. I did get rained on about 3 times during the race. So if your race was while it was raining, there were no pictures taken during your race. Can’t risk ruining my camera and lens. The good news is, the rain brought cooler temps, and a nice breeze. I was soaked for about 3 hours, but I really did not mind, it kept me cool. Three riders were back racing after being injured for some time. Welcome back Erik Fortin #5, Joey Keel #819, and Jordan Swingle #161! Jeno Naples #161 made it on the plaque this week. Congrats to Jeno. Chase Couture #886 won the 450A Class this week, where he and Garrett Edmisten #0 put on a great race. Unfortunately, later in the day Chase went down and hurt his wrist, so he could not finish his second moto in the 4 Stroke class. Garrett placed 2nd overall, with Dustin Whitehead placing 3rd overall. First at the gate was the 250 C Class. Joey Keel was leading after the first lap, followed by Mike Morgan and Tharsis Andrade. Kody Goss was running 5th and passed Cameron Fasnacht for 4th but then went down. Cameron also went down and DNF’d the first moto. Joey Keel ended up winning the first moto and placing 2nd to Cameron Fasnacht in the second moto, for a first overall, followed by Nathan Anderson and Mike Morgan in the first moto. Kody Goss finished 3rd overall with a 7th and 3rd place finishes. Austin Pare had a solid 5 and 5 for 4th place finish overall. 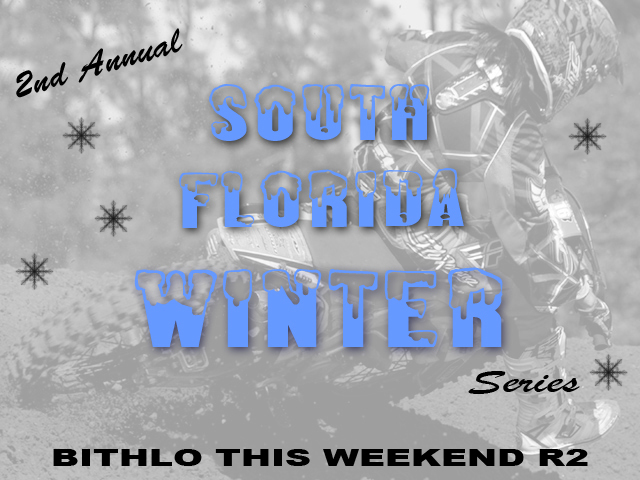 Riders are gearing up for the South Florida Motocross Series that starts this weekend, Sunday September 12th at Bithlo, and the following week it will be held at Thundercross. The series should be great, so don’t miss it. Bill McClurg sent DZP a bunch of photos from the Florida Series Race held at Thundercross on 5.23.10. Thanks Bill ! Enjoy everyone!! 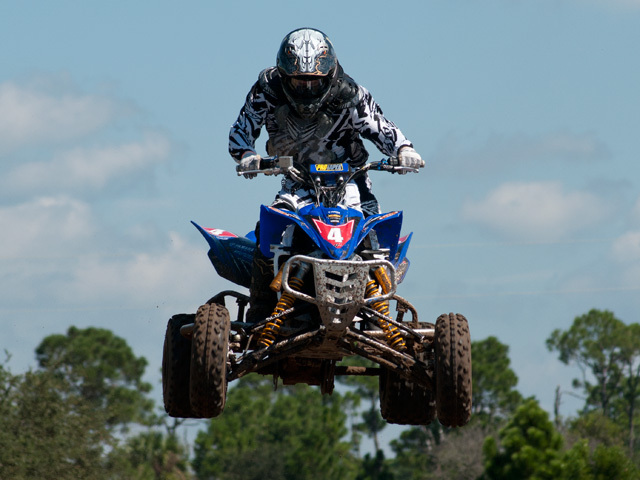 CLICK HERE FOR ALL THE PICTURES FROM THE FLORIDA SERIES RACE.